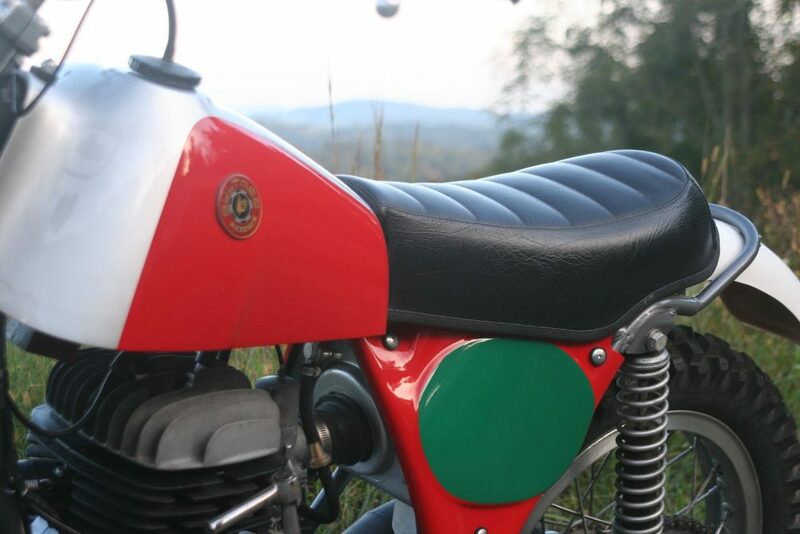 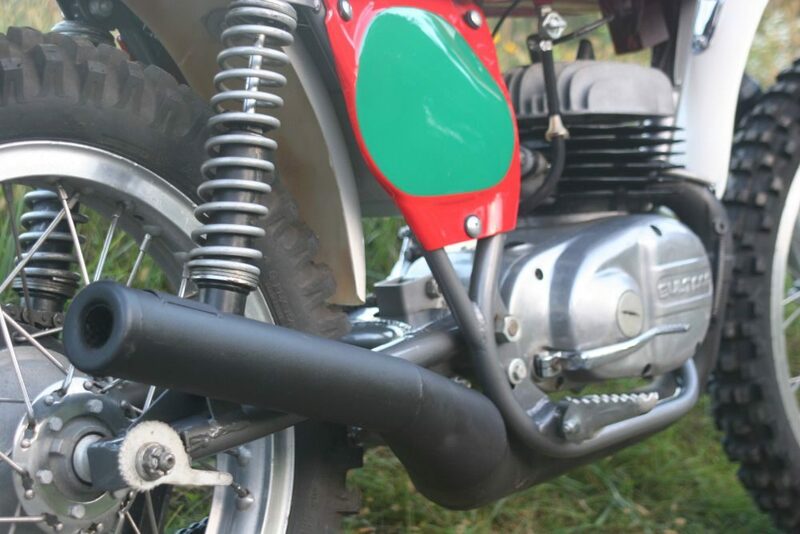 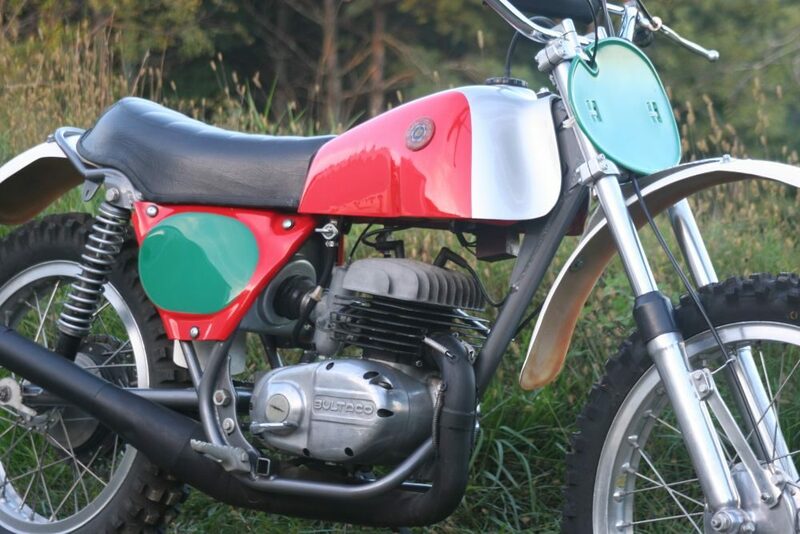 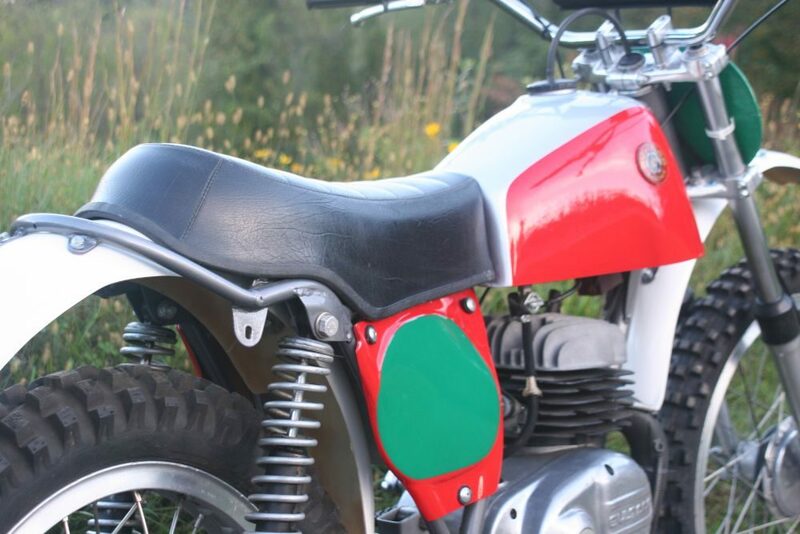 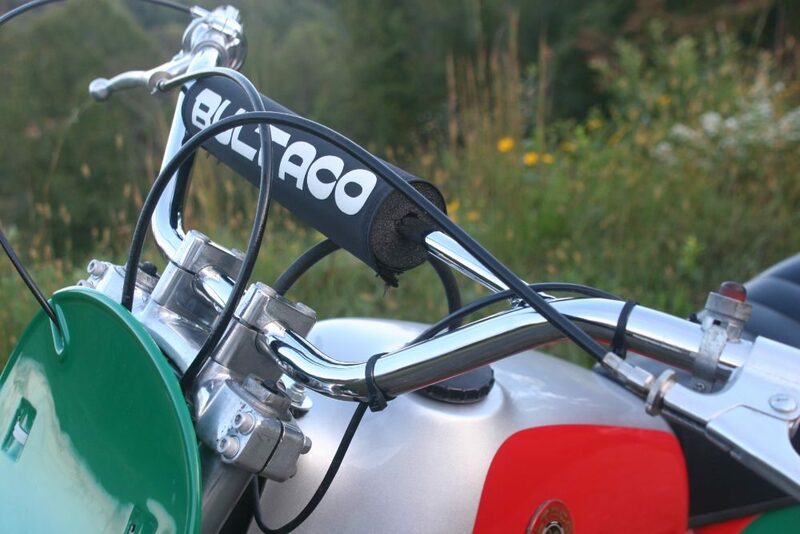 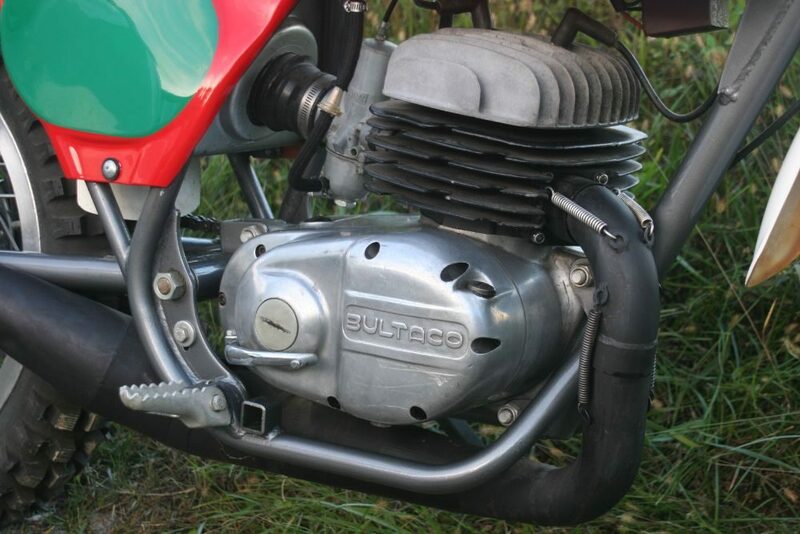 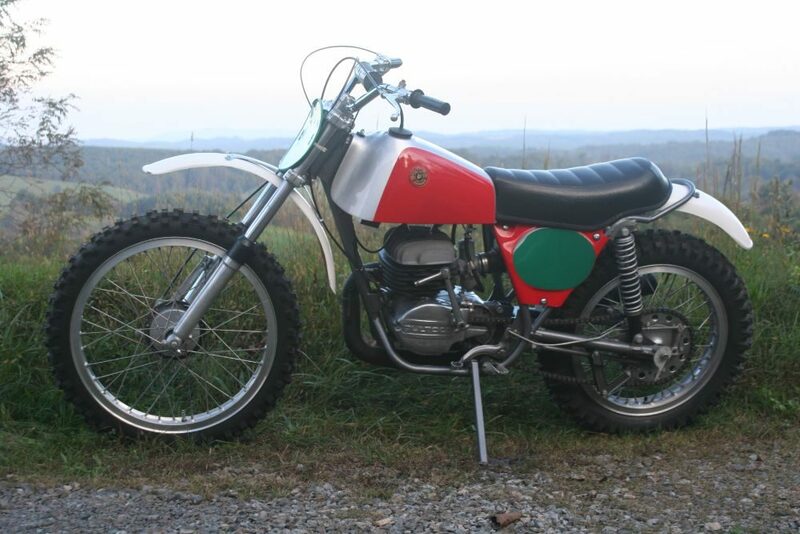 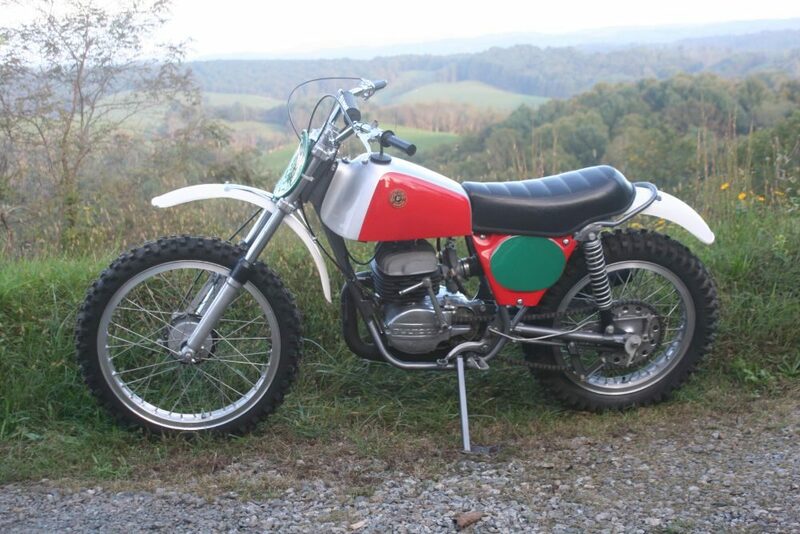 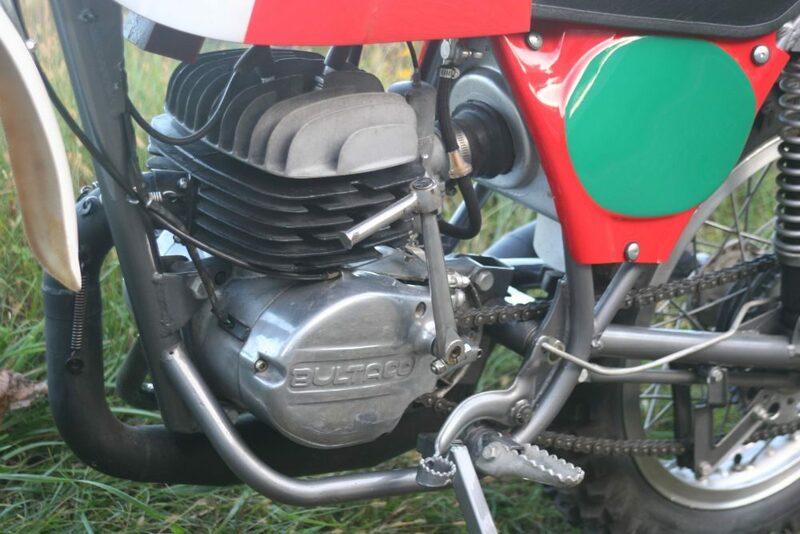 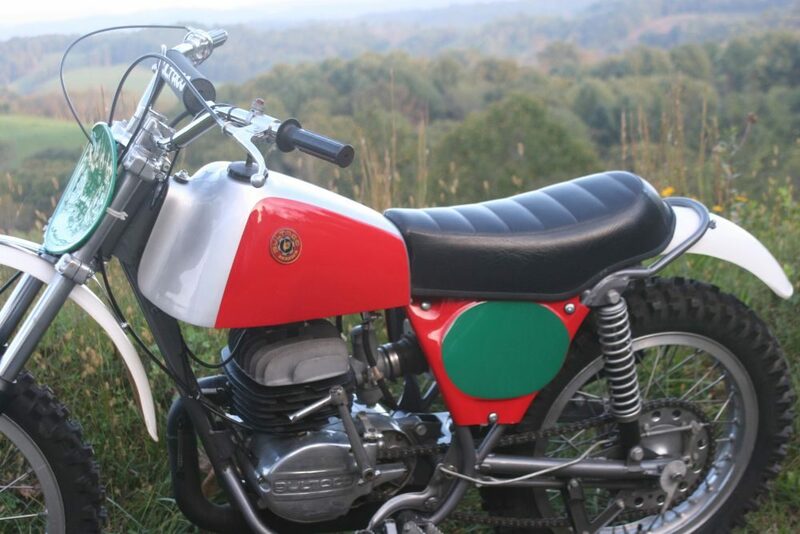 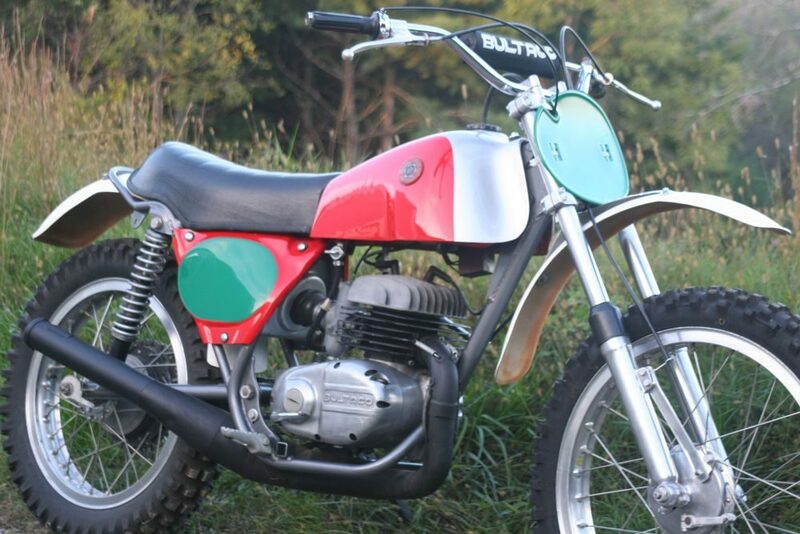 Bultaco Pursang MK6 in excellent condition. 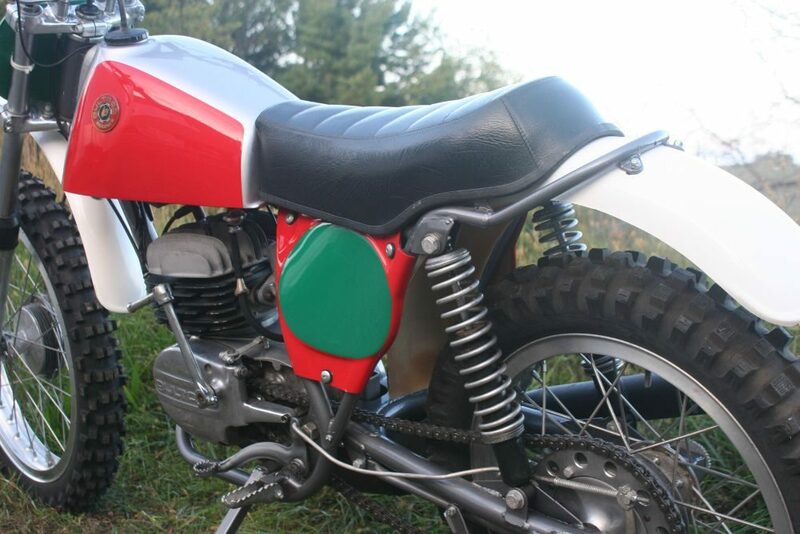 Very nice older restoration, looks like a brand new motorcycle, museum/showroom condition. 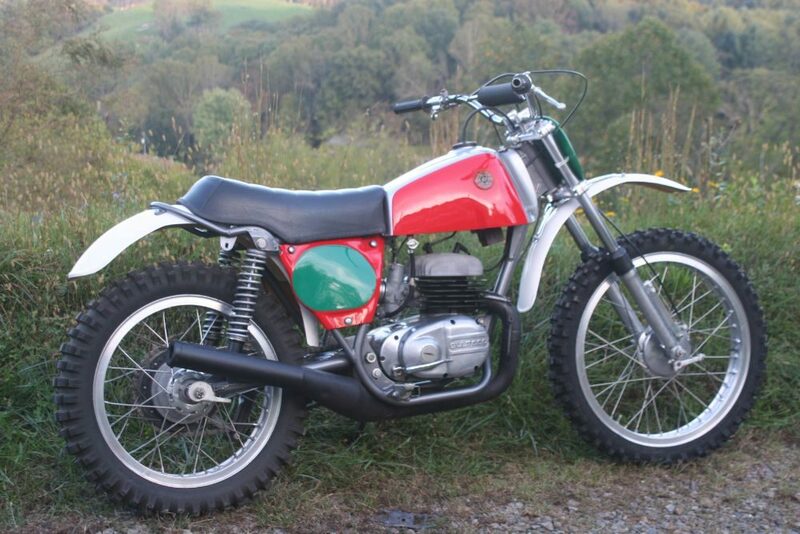 Appears to have never been operated. 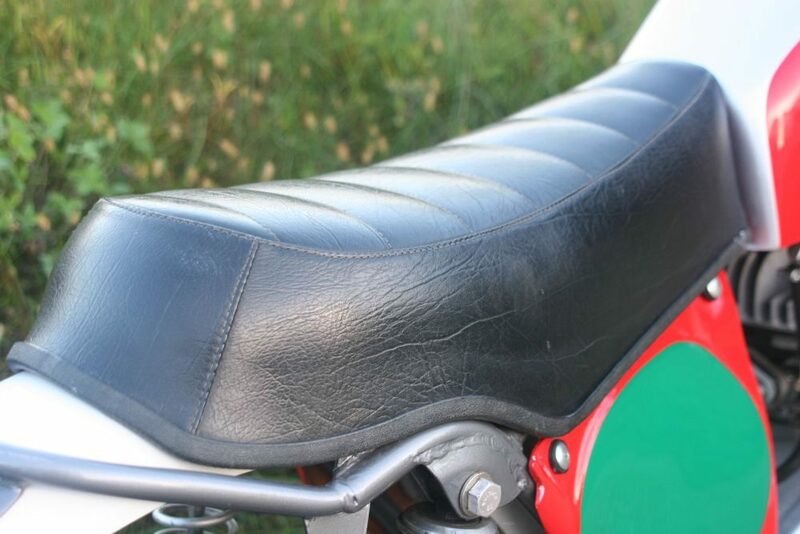 No scratches, no dings, no cracks. 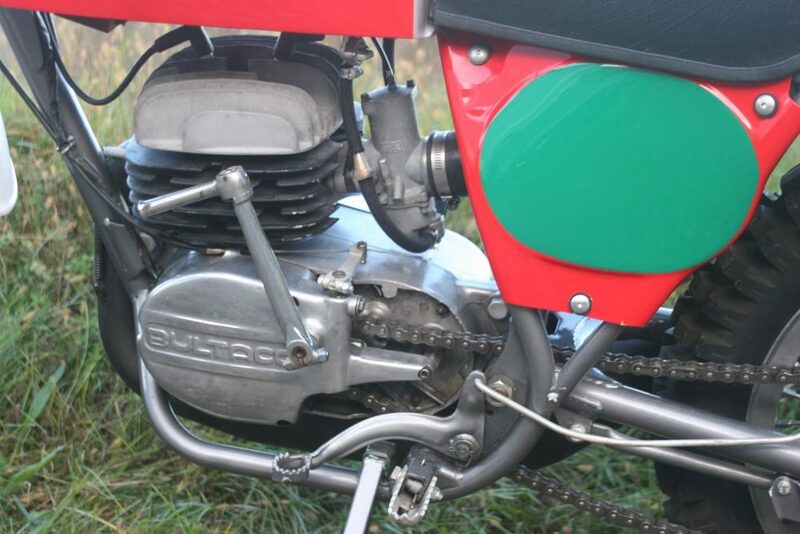 Dual lead Femsa ignition. 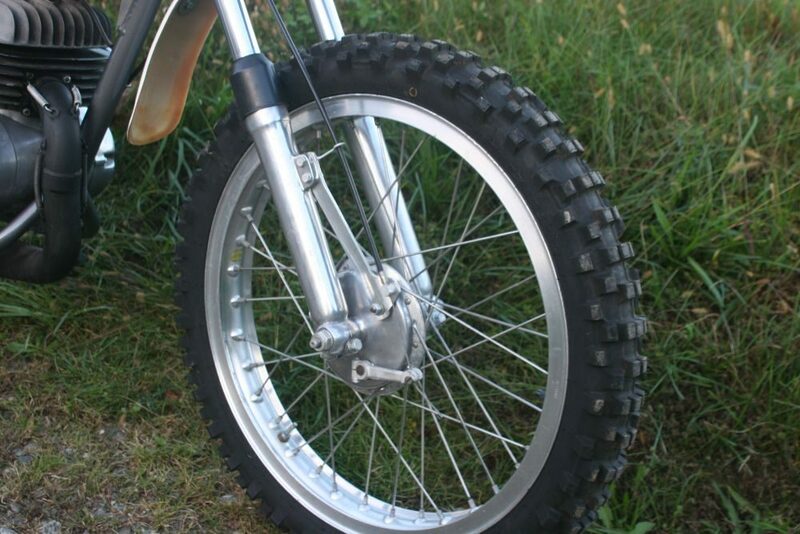 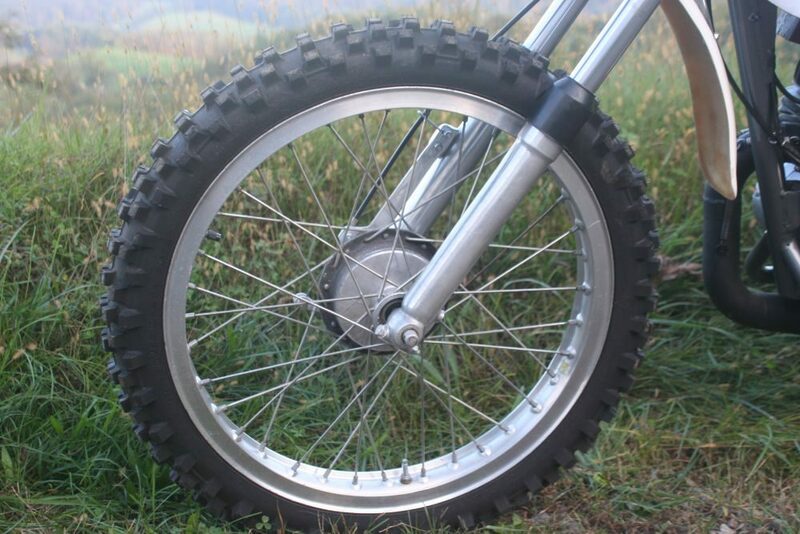 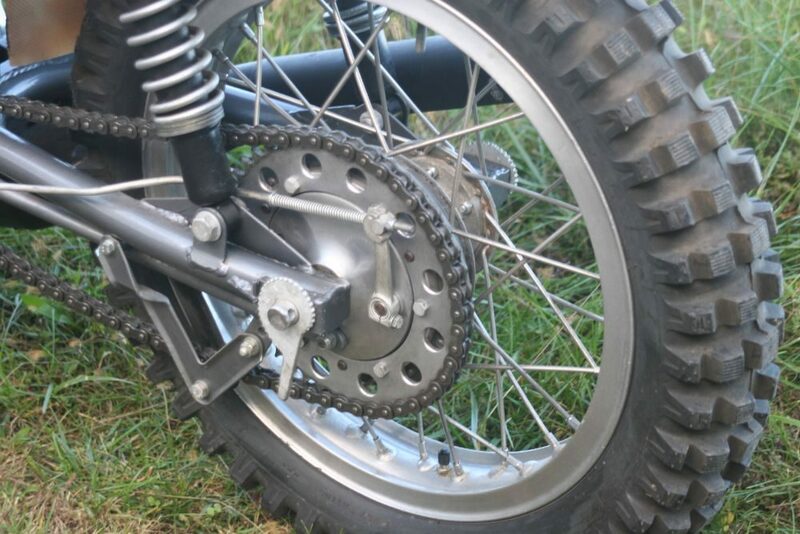 Chain, sprockets, tires look new. 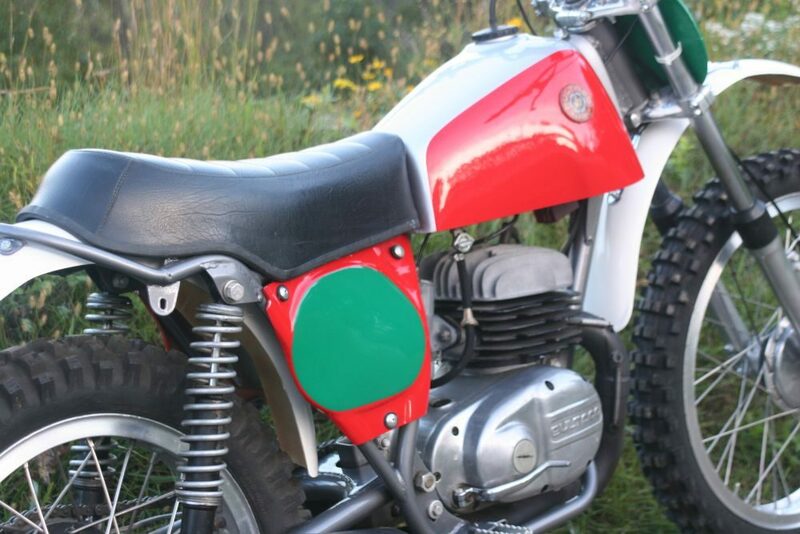 Matching VIN.